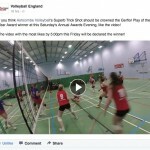 Ashcombe Volleyball Club have been nominated in the ‘play of the year’ category for the Volleyball England Annual awards. Voting is now open and it’s very easy to vote for us. 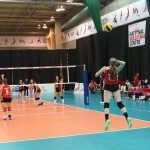 All you have to do is go to the Volleyball England Facebook page then click like on our video. 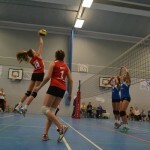 Ashcombe Volleyball finish season with five set thriller. Apply now for your place at the Ashcombe Doubles and Triples tournament on 2nd and 3rd May as places are limited and the tournament is filling fast. You can apply online here. More information on the tournaments can be found here. 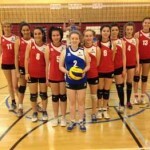 Young Ashcombe Dorking 2 beat Team Southampton in 5 set victory in National Volleyball League Division 3 South. 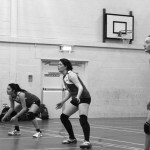 Ashcombe Volleyball Club receive 3 nominations in Volleyball England Annual Awards.